September is PRSA Ethics Month. Are you ready for an ethical challenge? 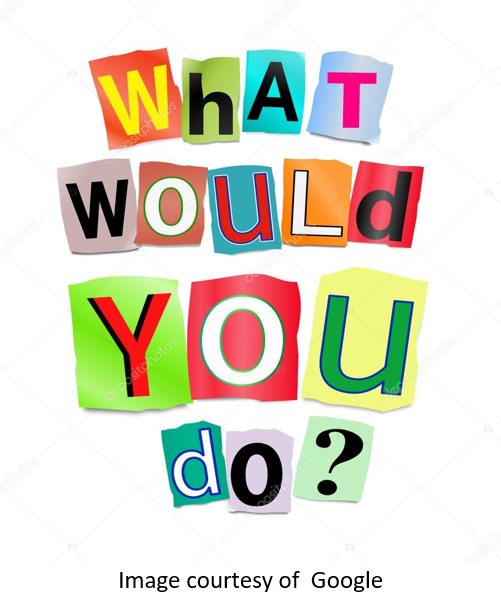 Find out by entering PRSA Boston’s Ethics Essay Challenge, What Would You Do? Recognized at our Annual Meeting for her/his winning submission. Submission Deadline: Midnight – Oct. 10. Email your submission to Maureen O’Connell at moconnell@baypath.edu with the email subject headline: PRSA Boston. No attachments please. What is the ethical dilemma and what standard and/or provisions are being conflicted? What are potential solutions for most effectively handling the dilemma? What are the weaknesses and strengths of each solution? What counter arguments could be used? What solution do you recommend and why? You’ve landed your dream job working at an agency. The first few months go well. Through your hard work, you earn a spot on the account team responsible for developing the pitch to secure a new client, PRSSA Pizza. After completing your research, you and your team members offer a list of calculated recommendations for the launch of the client’s new pizza crust with a specific budget. As your team enters the building to make its pitch, you pass a rival agency account team walking out. Your account manager turns to the team and says: “I don’t care what it takes, we have to win this account.” As you begin to present your pitch, the account manager cuts in and takes over. You soon realize the account manager is overpromising what your firm can deliver and makes additional recommendations, not backed by research, for a budget much lower than the team agreed upon. You know it is unrealistic that your agency will be able to deliver the results the account manager has promised, especially within the client’s budget. PRSSA Pizza awards the account to your agency. Later that day, one of the owners of your agency stops by to congratulate the team on securing a new, high profile account and specifically congratulates you for your contribution on your very first pitch. What Would You Do?